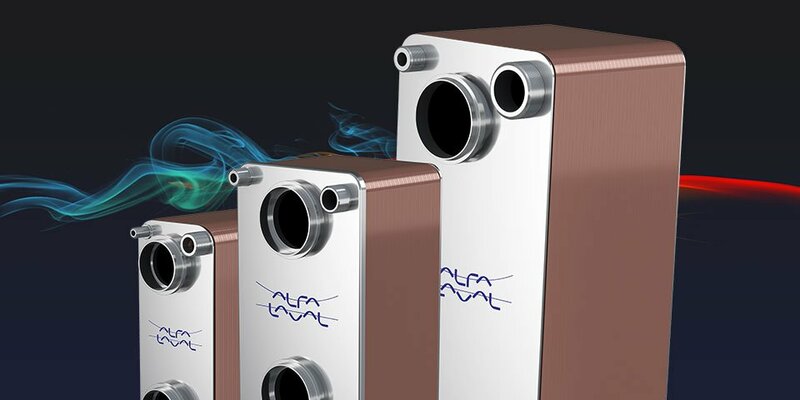 Alfa Laval’s range of brazed plate heat exchangers are ideal for a wide range of heating and cooling applications. They offer efficient heat transfer under extreme temperatures and pressures within a smaller footprint than comparable options on the market. And all of that is on top of a long lifecycle with low service needs. 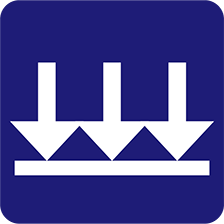 At Alfa Laval, we are committed to constantly improving the performance and capabilities of our heat exchanger technology. We have an extensive research and development organization, with leading industry experts whose knowledge is continuously reinvested into new innovations. 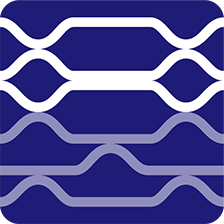 On this page you can read about some of the newest releases from Alfa Laval’s brazed heat exchanger portfolio. 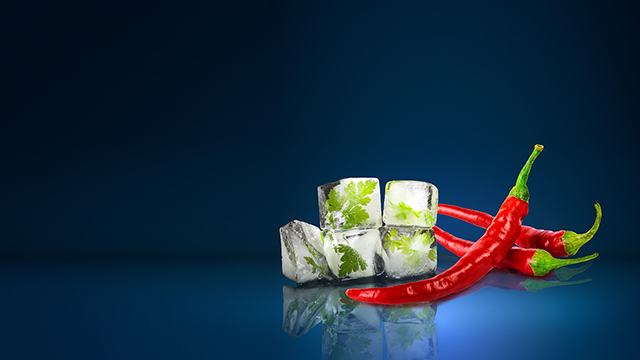 Alfa Laval’s new gas-to-liquid plate heat exchangers represent a true revolution in gas cooling. From exceptionally high temperatures to media with extremely disproportionate flow rates, they can handle much more than other heat exchangers. The patented plate design offers efficient thermal performance with very low pressure drop – all within a shockingly compact footprint. 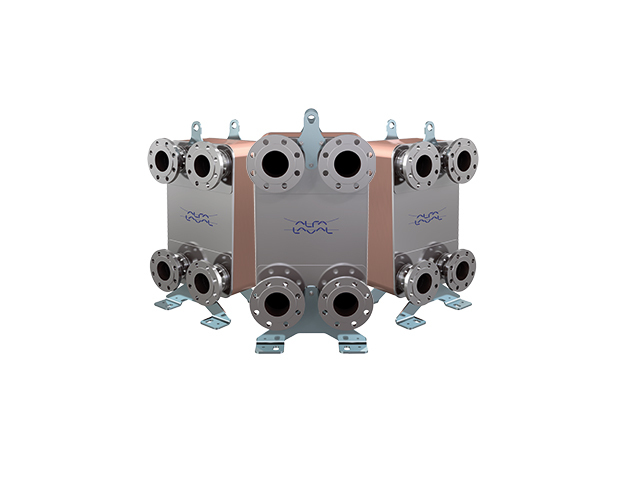 Alfa Laval CB410 is our largest brazed heat exchanger for single-phase duties. Thanks to larger flow rates, it can support larger capacities than previous models with high thermal efficiency. The result is a significant increase in your volume – and your profit margins. 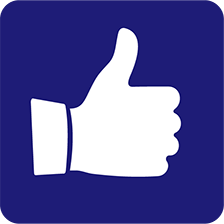 Want to know more about if CB410 fits your needs? Contact us.